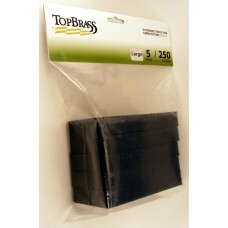 TOP BRASS specializes in guaranteed once-fired pistol and rifle brass from the United States Department of Defense. They fully recondition the brass and make it ready for reloading. 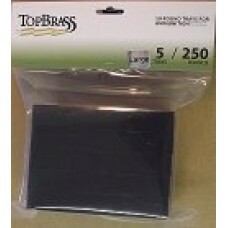 TOP BRASS is a leading manufacturer for new rifle and pistol brass which allows them to provide tighter tolerances. 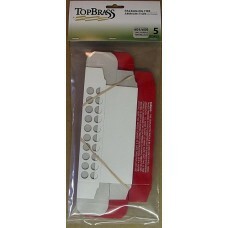 TOP BRASS also provides a selection of bullets and a variety of packaging supplies to help organize and store your loaded rounds. 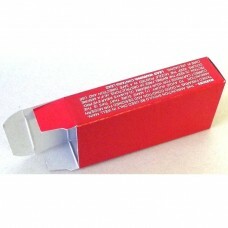 FS RELOADING is pleased to offer TOP BRASS Packaging Products. We are confident you won`t find a better value anywhere. 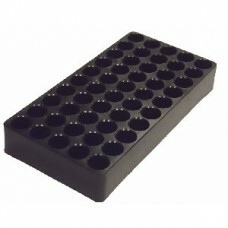 Top Brass 20 Round, White Ammo Box fits .25-06 Remington, .270 Winchester, .30-06 Springfield and ..
Top Brass 20 Round, Red-coated Boxes WITHOUT ammo trays. 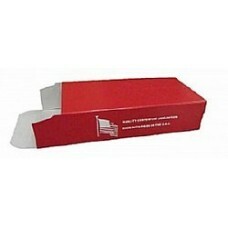 Suitable for storage of .222 / .223 / 5.56m..
Top Brass 50 Round, Red-coated Boxes WITHOUT ammo trays. 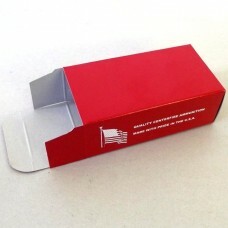 Suitable for .38 Special, .357 Magnum and o..
Top Brass 50 Round, Red-coated Ammo Boxes WITHOUT ammo trays. 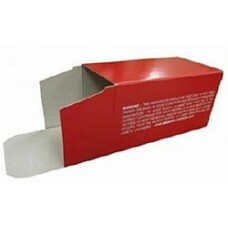 Suitable for .22, .223 Rifle and other..
Top Brass 20 Round, Red-Coated Boxes with White Cardboard Trays. 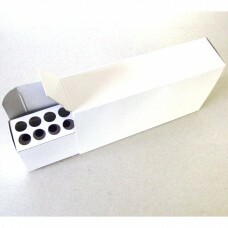 Suitable for .222, .223 Rifle, 5.56..
Top Brass 20 Round, Red-coated Boxes with White Cardboard Trays. 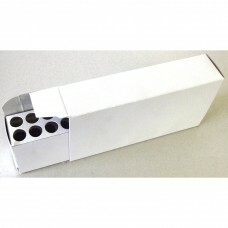 Suitable for .243, .308 and other s..
Top Brass 20 Round, White Cardboard Ammo Box is suitable for .45-70, 7mm, .300 Winchester calibers. ..